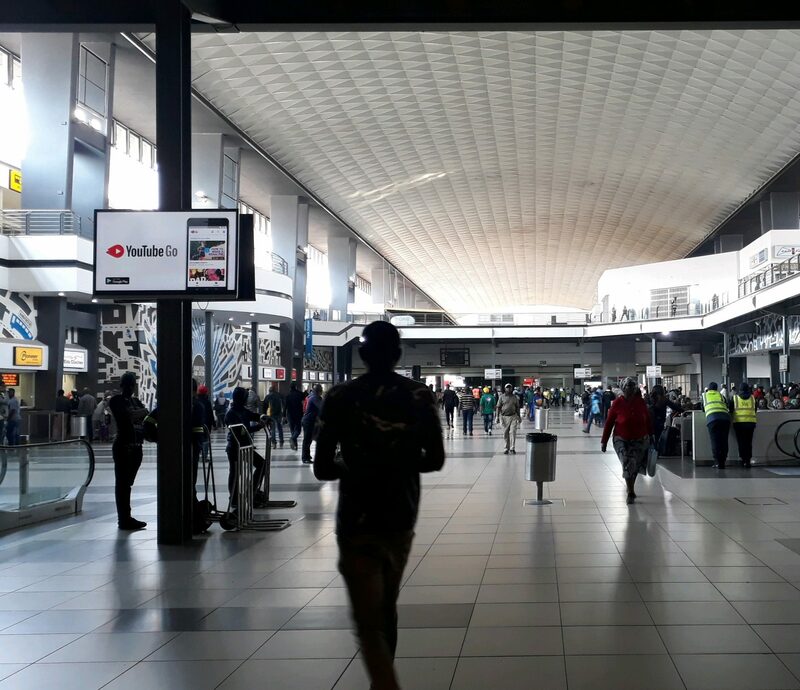 In order to attract feet and keep shoppers captive, malls and shopping centres need to get their environment just right during the Festive Season – a time that spans from October to mid-January. 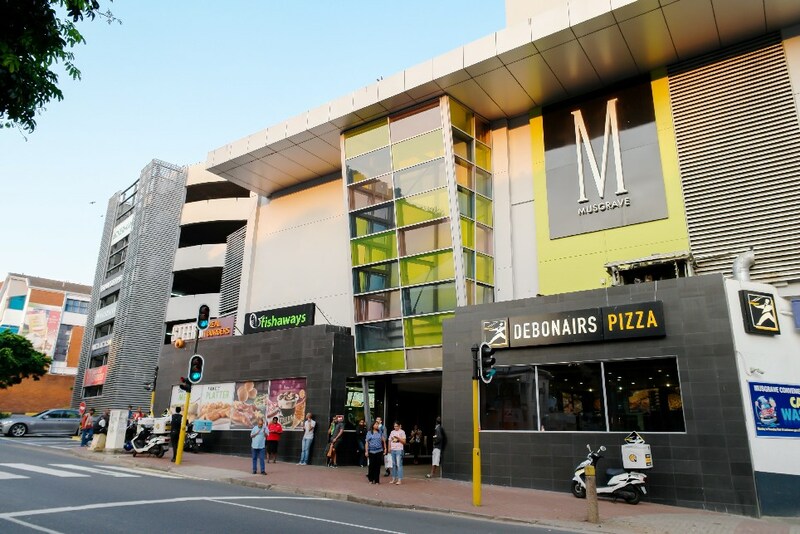 There is a certain expectation from shoppers and while most malls provide the perfect festive atmosphere, it is up to brands to maximise this period. Getting the marketing within the mall environment right increases retail performance and for brands this is the perfect timeframe for aggressively pushing awareness and sales. Below are key trends that brands should weave into their campaigns in order to successfully convert shoppers from prospect to purchase. In today’s connected world, social media has become a megaphone through which consumers share what they find exciting, surprising and memorable. This includes activations and experiences within the mall environment. Consumers are generally in a relaxed frame of mind, they are captive and also open to new experiences. Furthermore, they are there to purchase. As the last point of influence, malls are ideal for brands wanting to leverage the elements present within this environment to win new followers, remind loyal followers and entice consumers to buy their product or service. During the festive season especially, brands need to maximise the benefits of positive opportunities and allow consumers to spread the word on virtual social networks. The powerful potential of personalisation is something that is keeping the marketing world abuzz – it’s great in theory but no one is really using it to its full potential. In reality, it is more complex than it seems on paper. There are various facets to this. In the old days, personalisation meant the guy at your corner convenience store greeted you by name. With the advent of digital, the concept allows for a much richer experience of a brand or a retailer. Brands can engage with an individual according to their preferences. Brands can engage with a customer in a way that presents the best possible information in the most attractive way and at the right time. Which, it can be argued, is the essence of marketing. Picture this. You’re about to cross the threshold into your favourite sports apparel store. A digital screen near the entrance shows an outfit in your favourite colours and style. On the screen is a greeting with your name on it as well as a value add should you buy the outfit. Chances are high that you will try it on and then take it straight to the check-out till. The brand has helped you make a purchasing decision. Each mall offers an array of touchpoints to effectively engage with shoppers. Static, digital and experiential mediums are strategically located to best maximise area and dwell times. In order for a campaign to have the desired impact, a multi-touchpoint approach should be considered. Mall.TV, Mall Radio, branding and experiences all have a direct influence on what shoppers choose to purchase. More consumers are choosing to buy from brands who they see as doing environmental or social good. This comes into full focus during the Festive Season and brands should make their CSI part of their retail story. With “social good” being a broad term, it’s up to the brand to find a specific way to stand out in a way that their target audience wants them to. It could be by going plastic free (Bargain Books) or reducing the plastic they use in their packaging (Mr Price Home), recycling or repurposing old clothes (H & M) or sourcing materials from ethical sources (Woolworths). The key here is to weave social good into the brand story and into the marketing messaging and ensure that it stands out against competitor messaging.